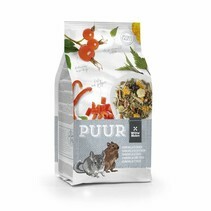 Witte Molen PUUR is a completely new line of the Witte Molen. 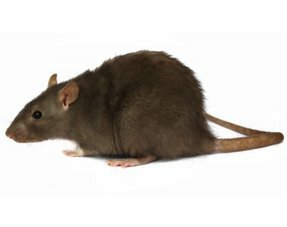 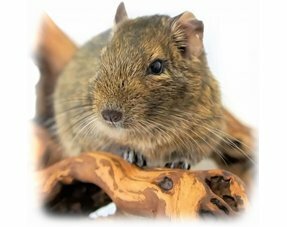 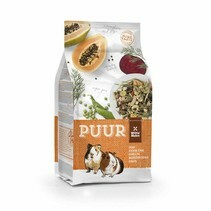 With the PUUR line, Witte Molen introduces a completely natural diet for rodents. 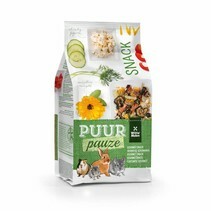 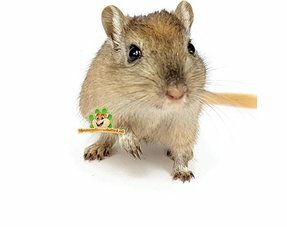 Consideration has been given to the nutritional needs of these small animals. 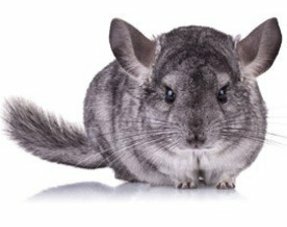 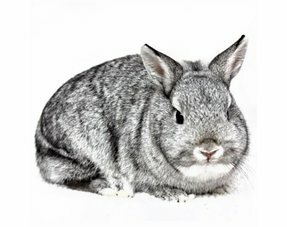 The line is very extensive with both food for young animals (Junior), sensitive animals (Sensitive) and the rarer species such as Chinchilla and Degoe. 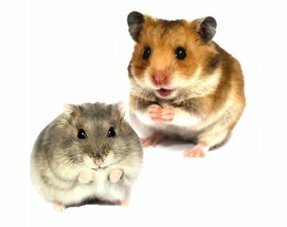 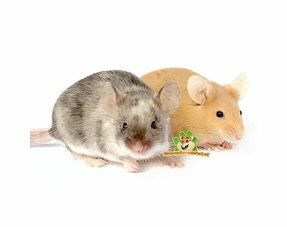 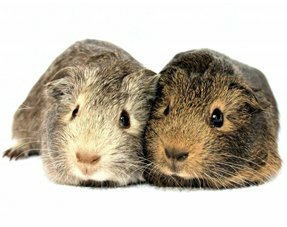 A distinction has also been made between dwarf hamsters and normal hamsters.